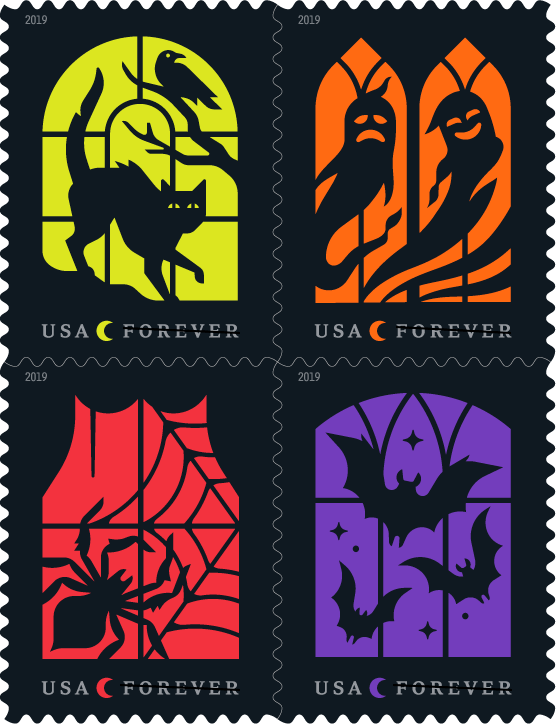 New Halloween and T-Rex Stamps Coming Soon from Postal Service - Horror News Network - The Horror News You Need! 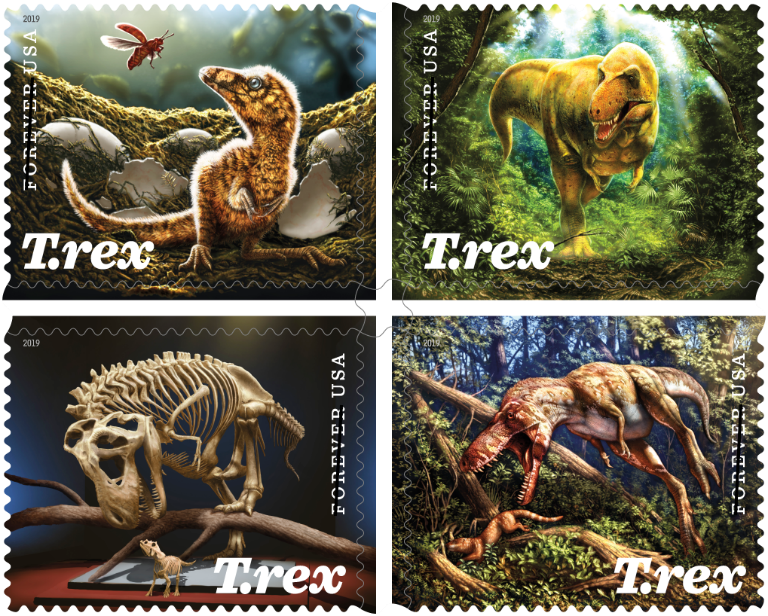 This being the USPS, it is important to note that one of the two illustrations will feature a red-blooded, American Tyrannosaurus as “The “Nation’s T-Rex”, the young adult depicted on two of the stamps, was discovered on federal land in Montana and is one of the most studied and important specimens ever found. Its remains will soon be on display at the Smithsonian Institution’s National Museum of Natural History in Washington, D.C. Art director Greg Breeding designed the stamps with original artwork by Julius T. Csotonyi, a scientist and paleoartist.” No release date has been set for the T-Rex stamp as of yet. 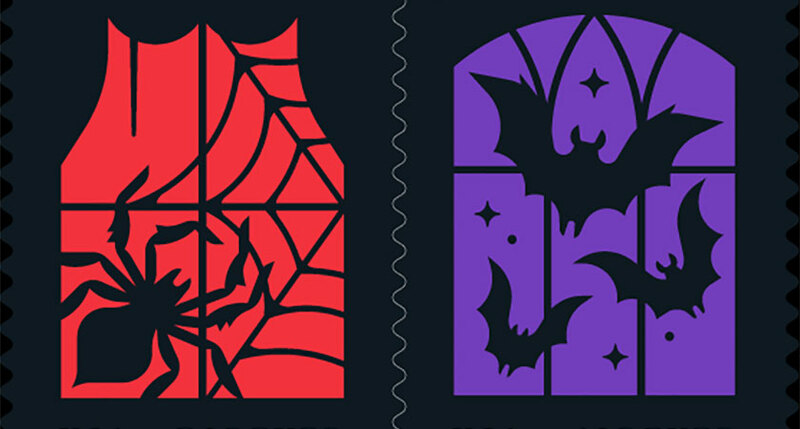 And just in case your first vampire experience revolved around Sesame Street’s math-obsessed undead friend, The Count, the USPS will also be unveiling a set dedicated to the lovable residents of Sesame Street, including the aforementioned Count. 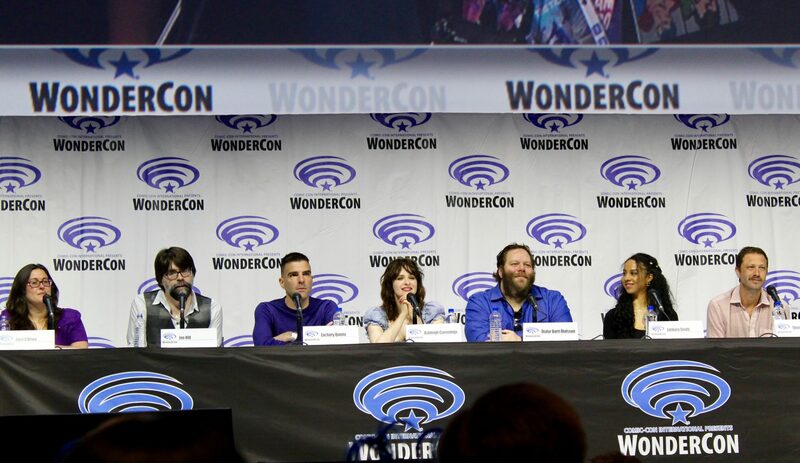 More details should be revealed soon, including dates and locations for “the first-day-of-issue ceremonies”, so be sure to keep checking back with Horror News Network, the only organization more reliable than the United States Postal Service!